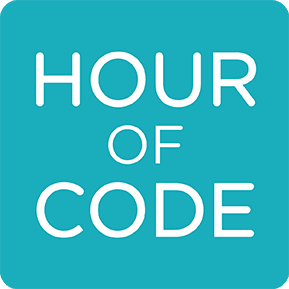 HSA will be engaging students K-6 in the “Hour of Code” from December 4-7th. 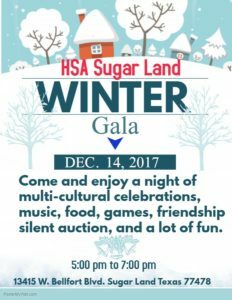 HSA Sugar Land is happy to announce our annual Winter Gala, our theme this year is “Give to Grow”. We will have a painting featuring our student’s work That will be placed in our silent auction, bidding starts at $350. Also, individual drawings from our student’s work will be placed for sale. All funds will benefit Music, Art, P.E and LOTE department. Bring your family and friends to enjoy very special performances featuring your child. Come join us for a night of family fun and great entertainment!